If there&apos;s something everyone wished they don’t have to do, it&apos;ll probably be house chores. If you’re stuck with old school cleaning tools, you’d probably hate house cleaning even more. No matter how hard you scrub, wipe, sweep, mop, your house don&apos;t seem to shine the way it ought to be. Super Swish Spray Mop is here to gloss and gleam your little heaven for you. 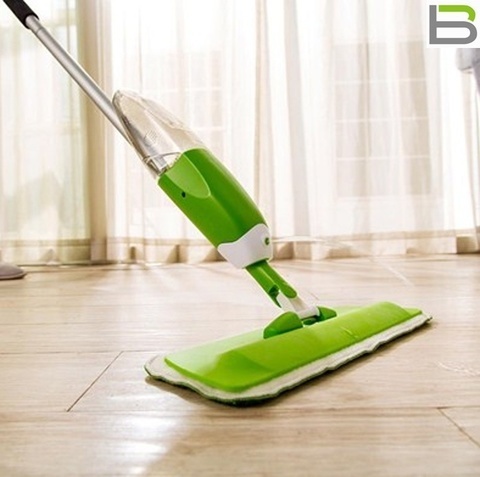 Super Swish Spray Mop makes sure that every little dust and particle is snared and entrapped, guaranteeing your house to be clean and dust free. With disposable wipe cloth, Super Swish Spray Mop ensures top sanitation and hygiene. Super Swish Spray Mop is able to clean hard-to-reach areas thanks to its trapezoid shape. With an extendable handle, it can be adjusted according to your convenience and preference. Also, with flexible head linkage, Super Swish Spray Mop moves around proficiently swabbing all the dust. 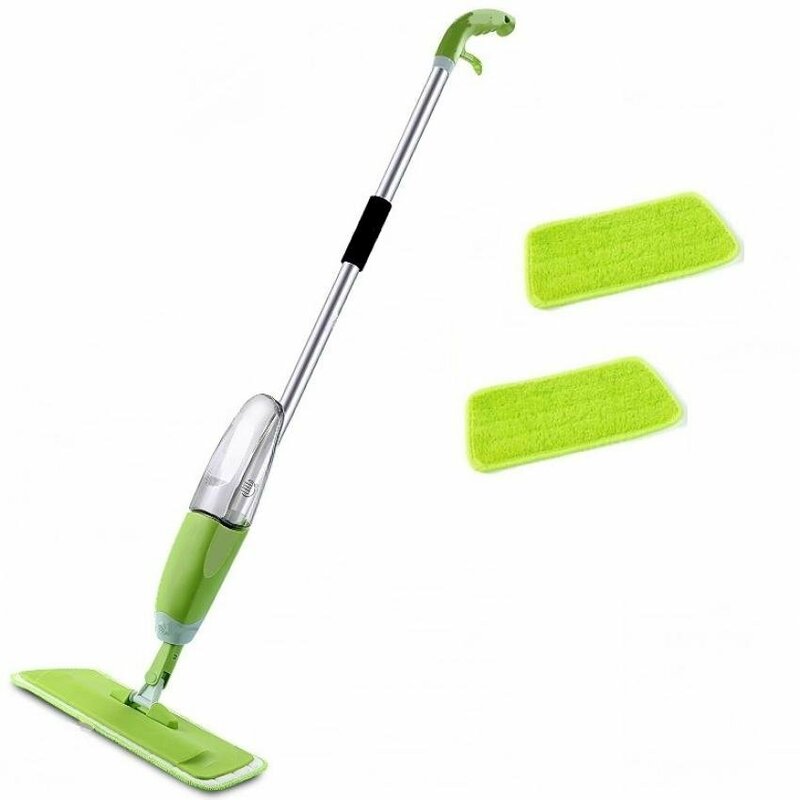 In addition, Super Swish Spray Mop helps you wring the mop without having to squeeze with your hands!